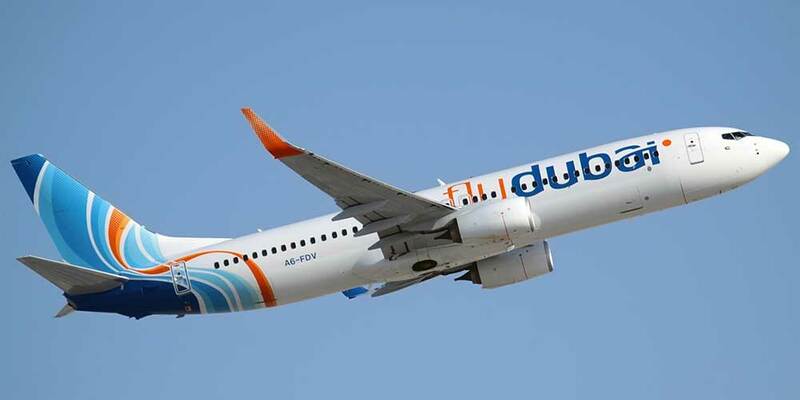 Dubai-based airline flydubai has announced the start of flights to Budapest in Hungary and Naples in Italy. flydubai will operate up to five flights a week to Naples from June 4, 2019, becoming the first UAE carrier to offer direct flights. Daily flights to Budapest will start on June 27, 2019 and will be in addition to the current service offered by Emirates. Emirates will codeshare on both routes and further illustrates the strength of the partnership which aims to provide more options for travel to passengers. Both routes will operate from Terminal 3 at Dubai International (DXB).